Discover the next revolution in skincare through a limited-time, one-of-a-kind Clinique experience. 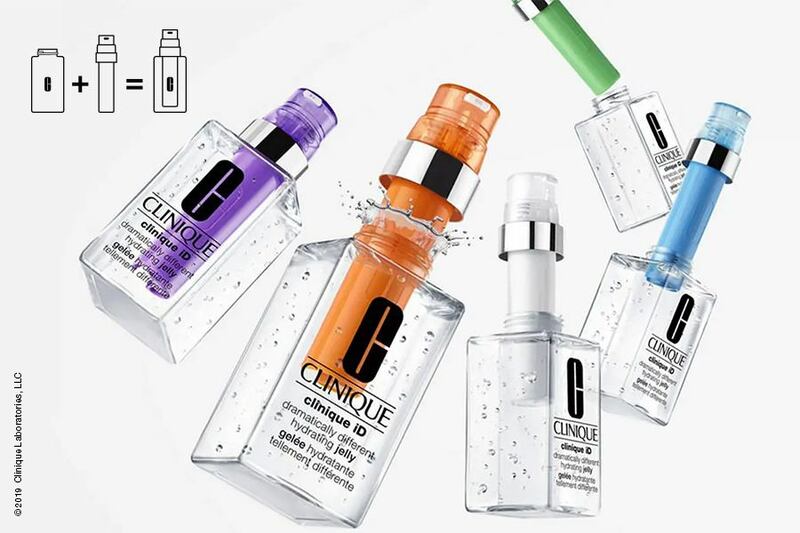 Find YOUR Clinique iD, the first custom-blend hydrator created for your skin type and concern. Learn about your skin, sample hydrators, enjoy complimentary smoothies, and pose inside a Lifesize Clinique iD bottle.